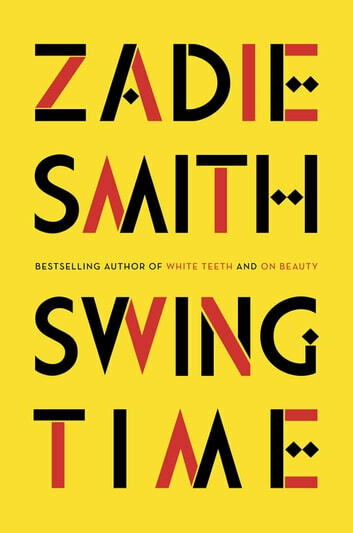 Swing Time is a novel of growing-up, but unlike traditional bildungsromans in this novel the main character's girlhood is burned with questions of poverty, race, and privilege. It's a somber look a the illusions we weave about race and "development" close to home and abroad. 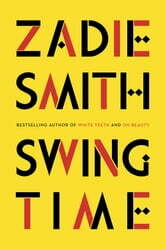 And the slightly off-beat narrative style is written so perfectly, you'll wish every novel was written like this one.